Bay leaves are used in soups (such as bean, split pea and vegetable ), stews, meat, spaghetti sauce, and chili. Tip: Be sure to remove bay leaves before eating a dish that has finished cooking. The whole leaves are bitter and hard to chew. Blend tomatoes to chop well. Sauté onions and garlic in oil. Add tomatoes, salt pepper and herbs. Simmer 30 minutes, partially covered. Wash, cut and cook tomatoes and onions. When tomatoes and onions are tender, add the rest of the ingredients. Simmer 1 hour. Remove bay leaves. Put into jars and seal. Process in steam canner or hot boiling water canner for 30 minutes. Makes 3 or 4 quarts. You can also add cornstarch if you want it to be thicker. Melt butter in saucepan. Add the onion. Cook, stirring, until the onion is translucent. Add the rice, water, bay leaves and salt. Cook 10 minutes and add fresh peas. Cook 4-5 more minutes, until the rice is tender and the water is absorbed. 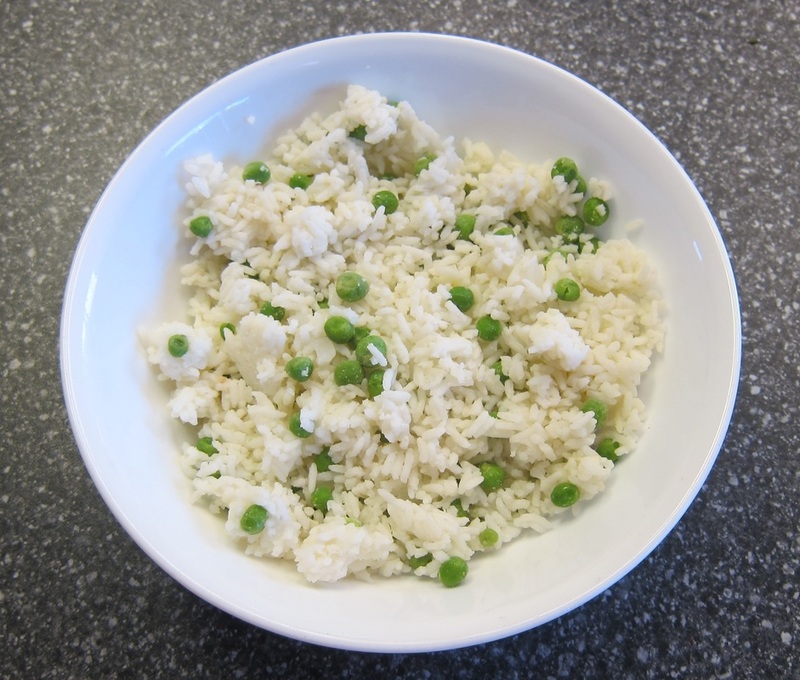 If you are using frozen peas, cook the rice 12 minutes before adding the peas, then cook another 2-3 minutes after adding the peas. Peas should be tender, but not mushy.